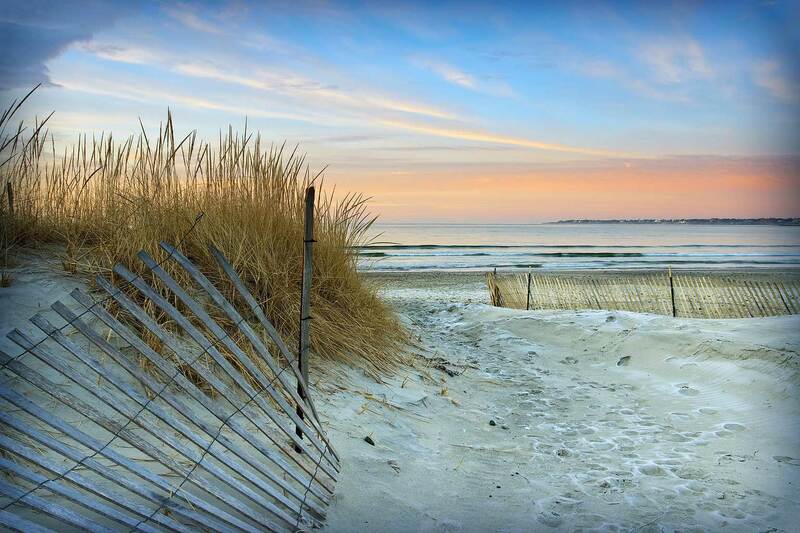 Are You Looking for the Perfect Long Beach Island or Manahawkin Home? I Can Help! Finding your perfect LBI area home isn't easy. It will take time and patience. The first step is to identify your top criteria. These include such things as number of bedrooms, bathrooms, and garage, minimum year built, finished basement, neighborhood, school district, etc.. I recommend that you pick your top five criteria in order of preference, and I'll do our best to show you properties that meet all five. But depending on your criteria, and your price range, I may only be able to meet your top three or four. Once you know your criteria, and you are serious about buying a house, submit the form below. You'll receive a customized list of homes to view within 24 hours complete with photos, descriptions and virtual tours (if available). Daily notices of new listings will also be sent. What type of home do you need? Of all of the items identified, what are your top three priorities? What is your timeframe for buying?